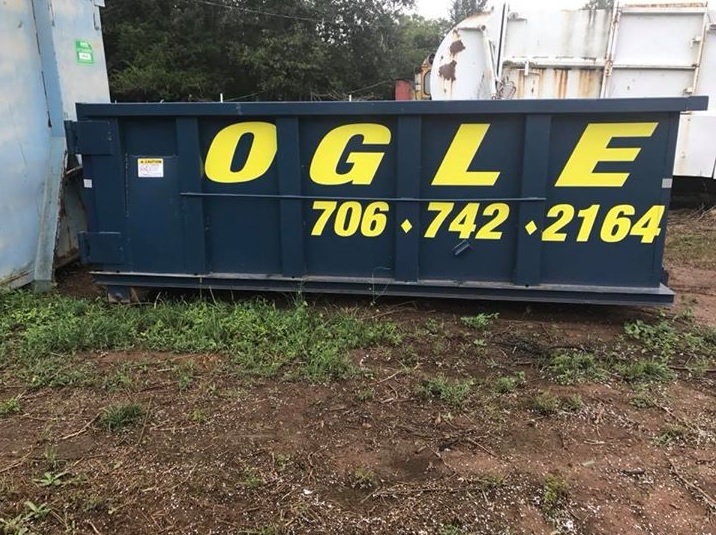 We have roll off containers available for delivery! Click below for more information. We now offer online payments. For all other inquiries send mail to our business address. Our current route encompasses all of Oglethorpe county. See our service area map for more details. 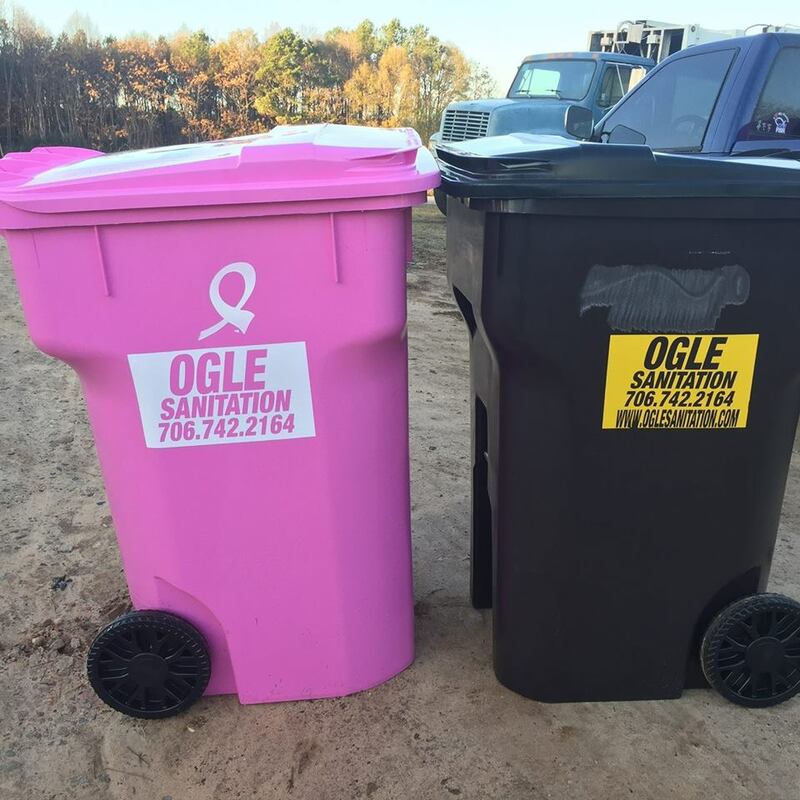 Ogle Sanitation has been proudly serving Oglethorpe County for over 25 years. We are a Christian based business that is family owned and operated. 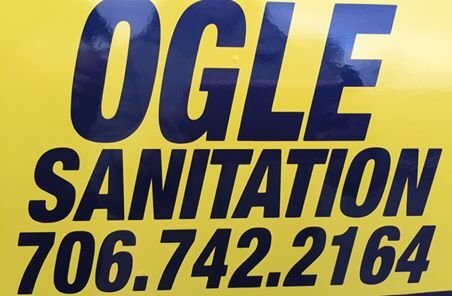 So for dependable and loyal service call us! Because you are more than just a customer you are one of God’s children. 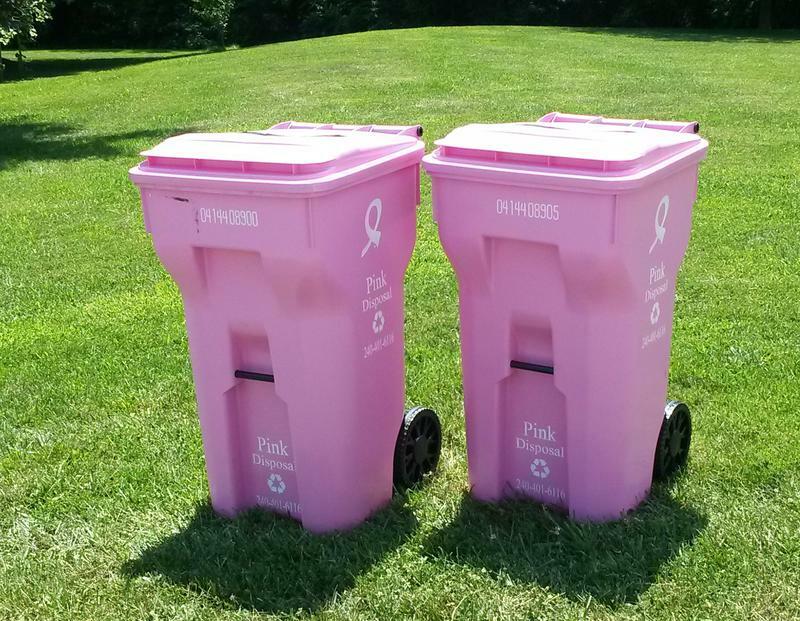 We are now offering pink breast cancer awareness cans! Every pink can we deliver goes to curing breast cancer. We’re only off Christmas day!